Angry Birds 2 by all accounts has been a success for developer Rovio Entertainment and today on their blog they have confirmed it. In the first week since its launch, the sequel game to the original Angry Birds has seen 20 million downloads. In that time it has also become the number one download in the for iOS while on both iOS and Android the game has been the most downloaded game on both platforms. As the number one iPhone or iPad download in more than 100 countries – and the most downloaded game on both iOS and Android platforms virtually worldwide – in its first week Angry Birds 2’s fans have raised their slingshots more than 1.4 billion times, blasting their way through more than 300 million eye-popping levels and gloriously maxing out the Destruct-O-Meter more than 350 million times over. The blog post on the Rovio site indicates that key markets have been a big success like the Americas and Europe, the game has also seen new found success in other markets like China. “While Angry Birds 2 is off to a great start around the world, including key markets in the Americas and Europe, in China we are gaining a new foothold and seeing remarkable fruits of our well-functioning partnership with Kunlun,“ adds Chief Commercial Officer Alex Lambeek. To put he success of Angry Birds 2 into perspective, with Angry Birds it took 9 months to achieve the number of players that Angry Birds 2 has seen in the first week. Overall there have been 1.4 billion bird launches in the game play since it was released. 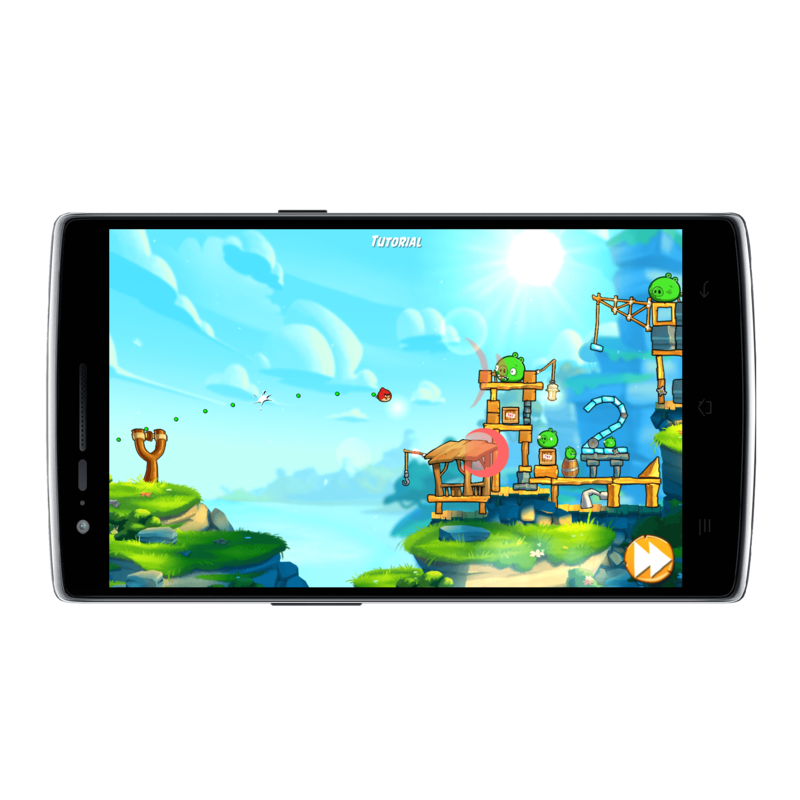 Angry Birds 2 is free and is ad supported for additional birds on levels and to keep going on a particularly challenging level. There are also in-app purchases you can made ranging from .99 Cents to $49.99 for crystals which can help you buy spells and additional features. I have been playing the game almost since release and I will say, if you are patient, you don’t have to spend real money to advance in the game. But the option is always there for you.